Blurb: From the author of I Believe in a Thing Called Love, a laugh-out-loud story of love, new friendships, and one unique food truck. Blurb: A heart to protect. A debt to repay. A game to win. 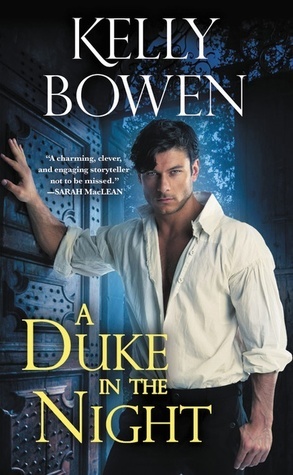 Blurb: Duke. Scoundrel. Titan of business. August Faulkner is a man of many talents, not the least of which is enticing women into his bedchamber. He’s known-and reviled-for buying and selling companies, accumulating scads of money, and breaking hearts. It’s a reputation he wears like a badge of honor, and one he intends to keep.